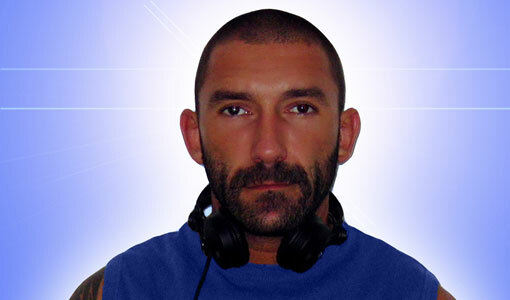 DJ Elias started his career in 1990 in Palma de Mallorca (Spain). In 1994 he moved to Ibiza in Summer, and to Paris in Winter, where he became resident DJ at Space (Ibiza), and Queen (Paris), both the best venues in our beloved Balearic Island and the French City of Lights. On January 1st, 1997 Elias joins the crew of La Demence, where we can find him behind the decks for over 15 years. Eventually he becomes resident DJ at Circuit Festival in Barcelona in 2008. Also noteworthy that Elias is the only DJ of the global gay circuit that has played at the legendary DC10 club, the most underground club of Ibiza. After 20 years of career, Elias sets are showcases of his strong musical knowledge and embrace different styles within the house music such as soulful, deep, tech, afro, latin and old school house music, perfectly combined by an accomplished DJ who knows how to satisfy the most demanding crowd.